QualiMed Altaraza in San Jose Del Monte, Bulacan is the first hospital-format facility in Luzon under the QualiMed Health Network. The hospital is a 100-bed general health facility with 15 different departments. 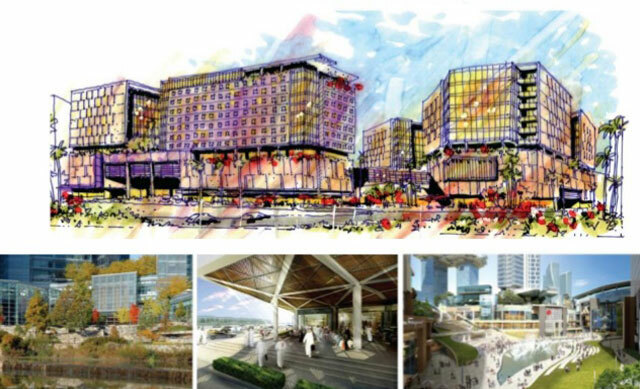 It will have comprehensive capabilities for inpatient and outpatient healthcare, including Critical Care Services, Physical Medicine and Rehabilitation, Dialysis, Outpatient Clinical Services, Radiology, and more. 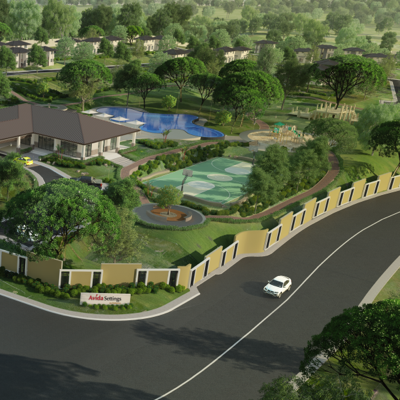 QualiMed Altaraza will provide quality healthcare in Ayala Land’s first township development in Bulacan. Its establishment in Altaraza Town Center further supports not just the the quality of life of its residents, but everyone living in San Jose Del Monte and its surrounding towns. The verdant backdrop of the Sierra Madre mountains and the estate’s wide open spaces certainly enhances the promotion of better health. Ayala Land chose this partnership with QualiMed not only for their excellent services but due to the hospital network’s passion for sustainability. 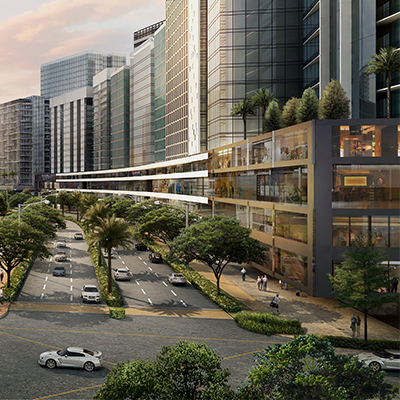 With Ayala Land’s vision for self-sustainable and vibrant communities, having access to essentials such as healthcare is of critical importance.